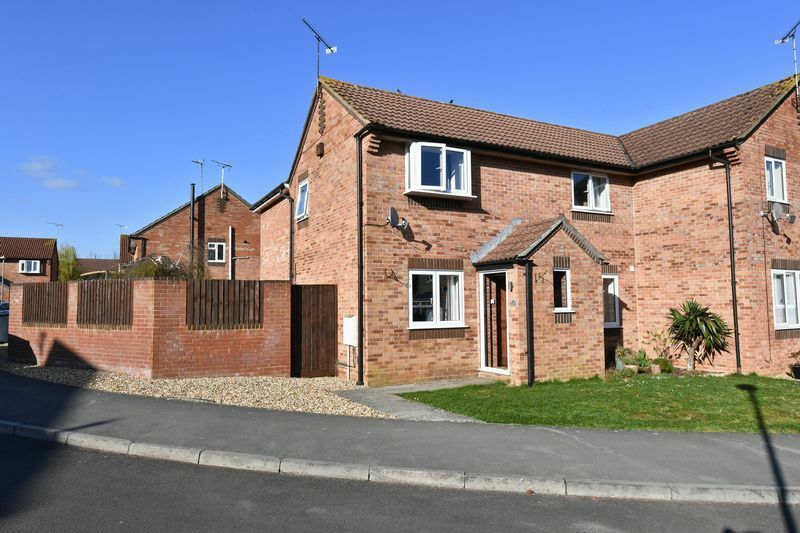 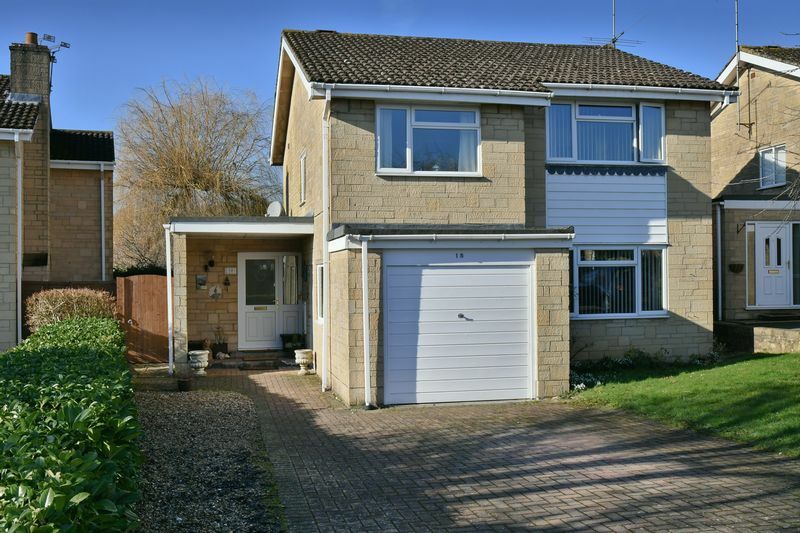 OFFERED WITH NO CHAIN - This four bedroom DETACHED property is situated in a CUL-DE-SAC location on the popular Pewsham development in Chippenham. 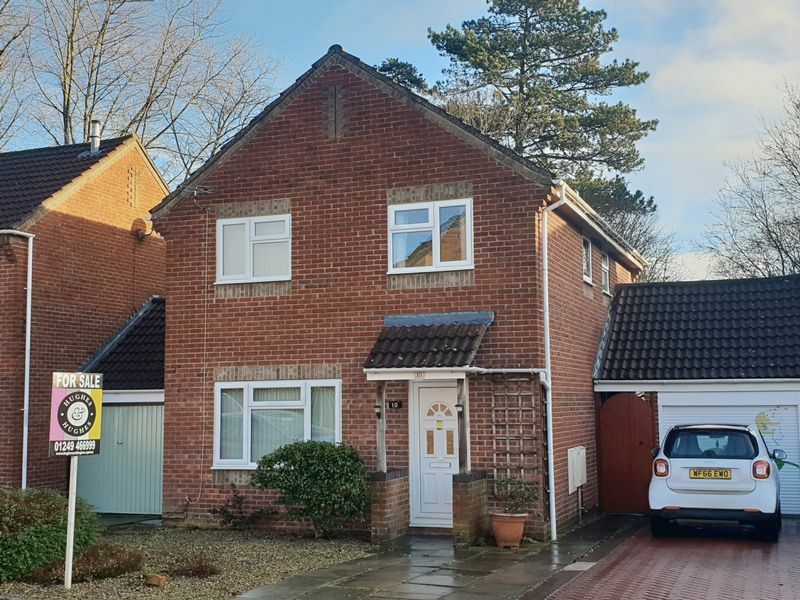 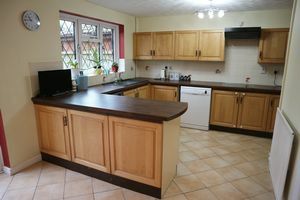 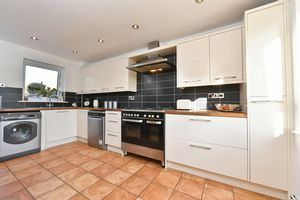 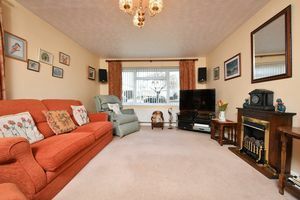 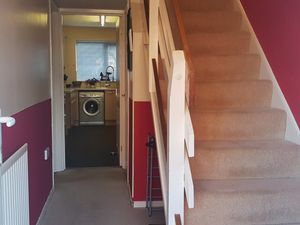 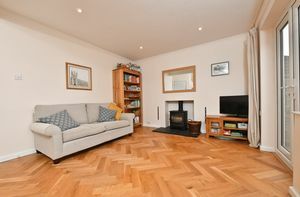 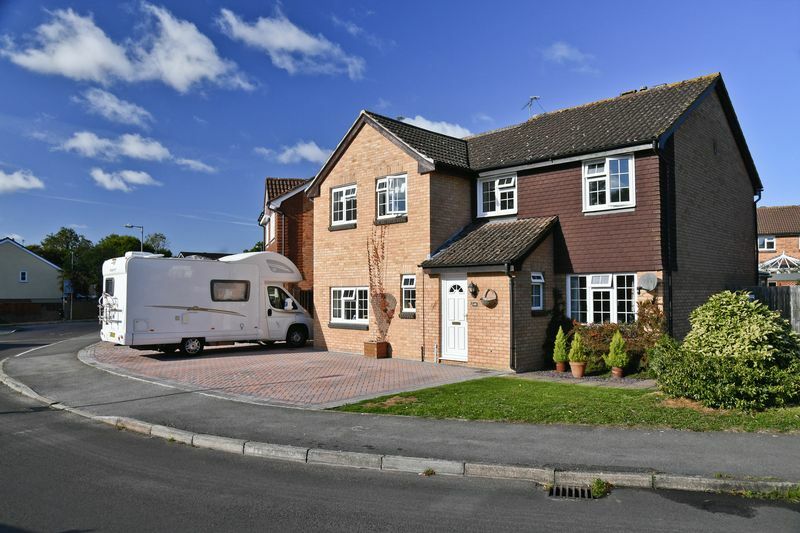 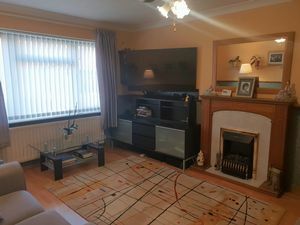 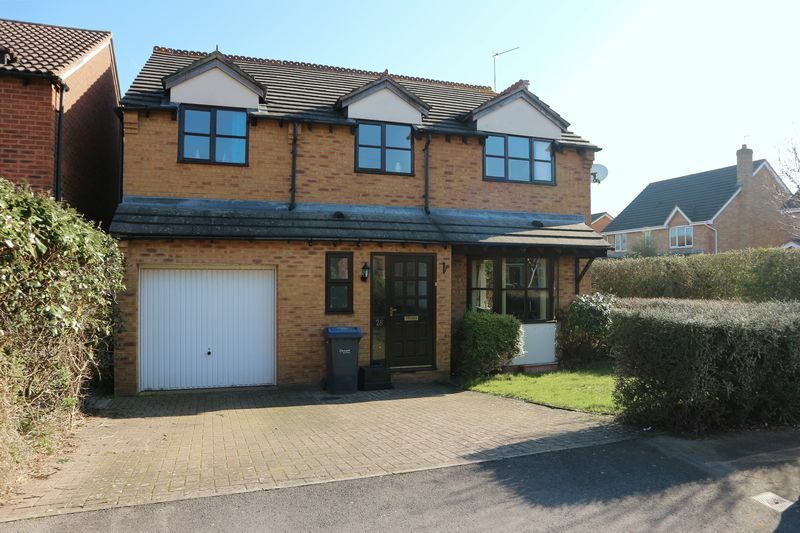 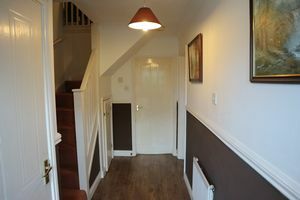 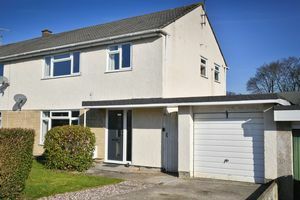 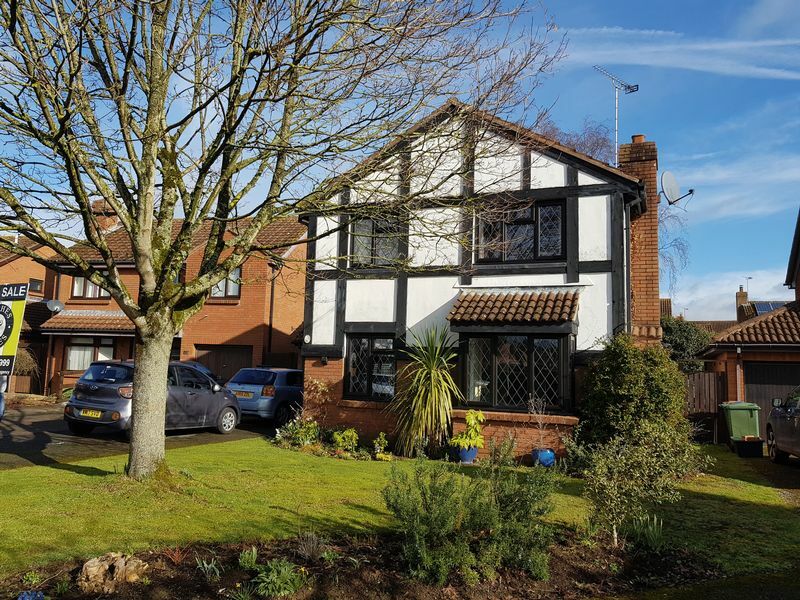 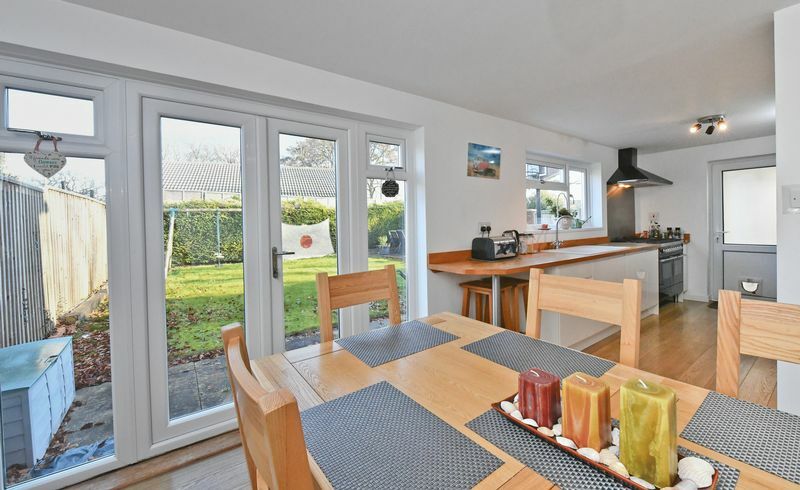 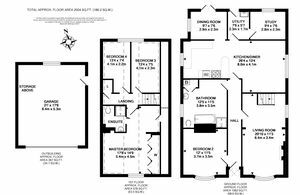 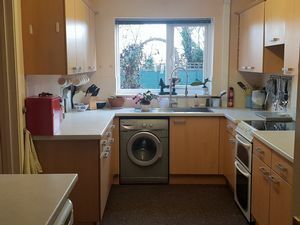 Accommodation comprises lounge with feature fireplace, kitchen/diner, cloakroom, four bedrooms the master bedroom with en-suite, family bathroom, good size gardens to front and rear, single GARAGE and DRIVEWAY parking. 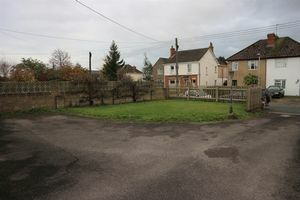 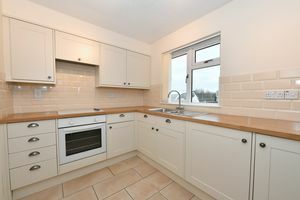 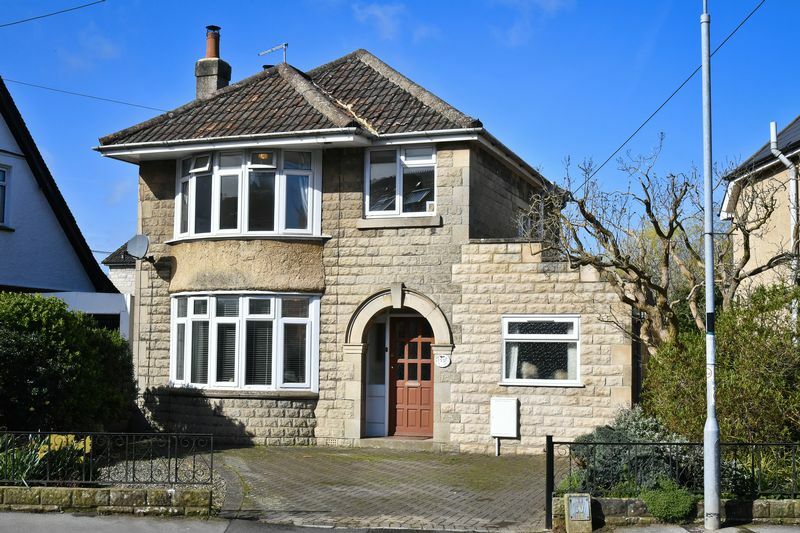 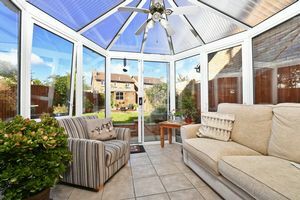 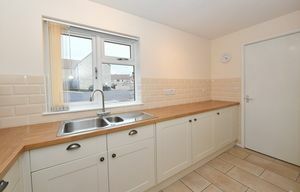 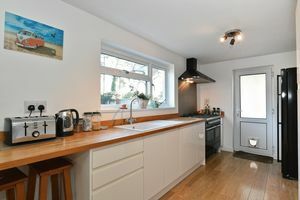 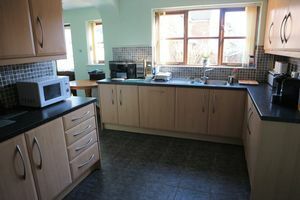 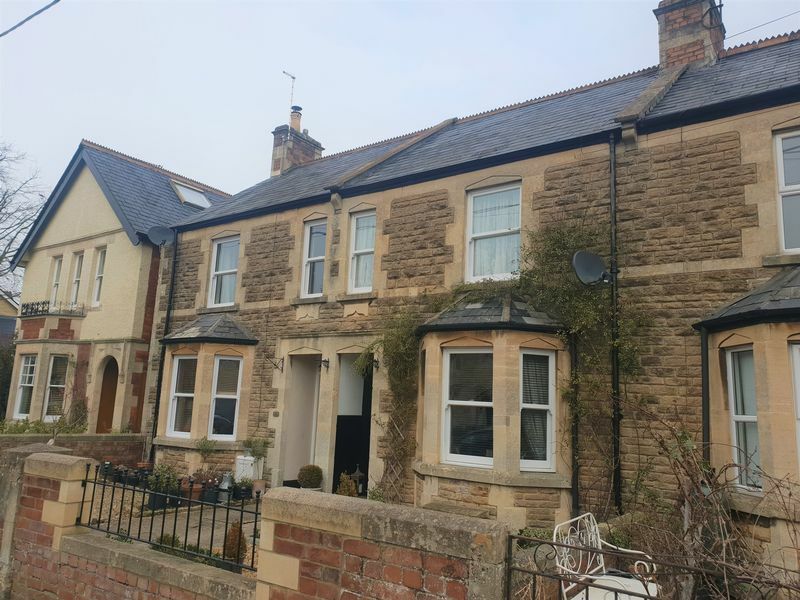 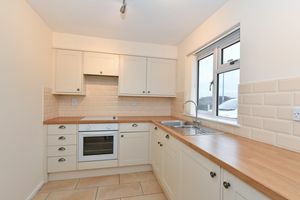 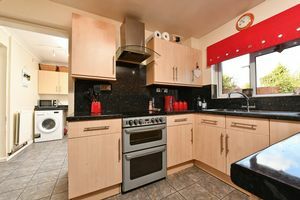 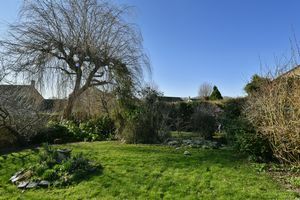 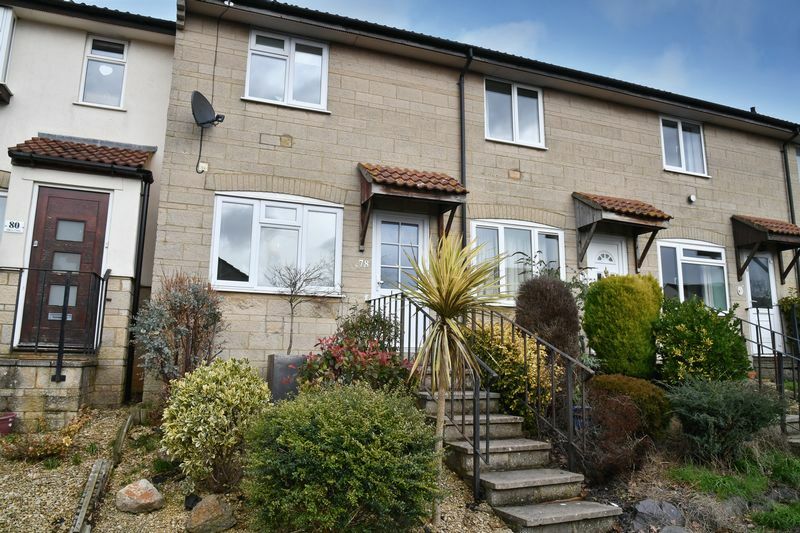 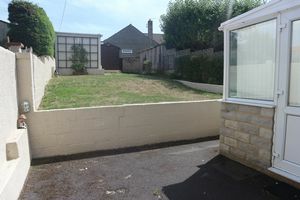 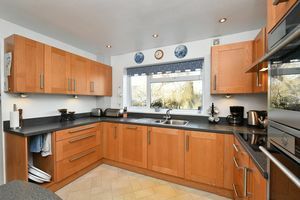 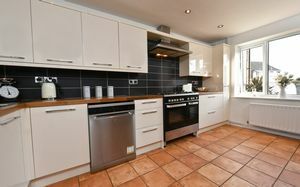 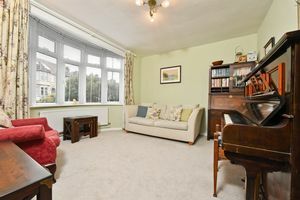 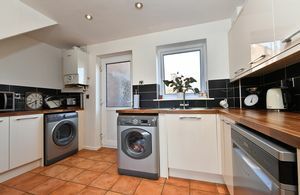 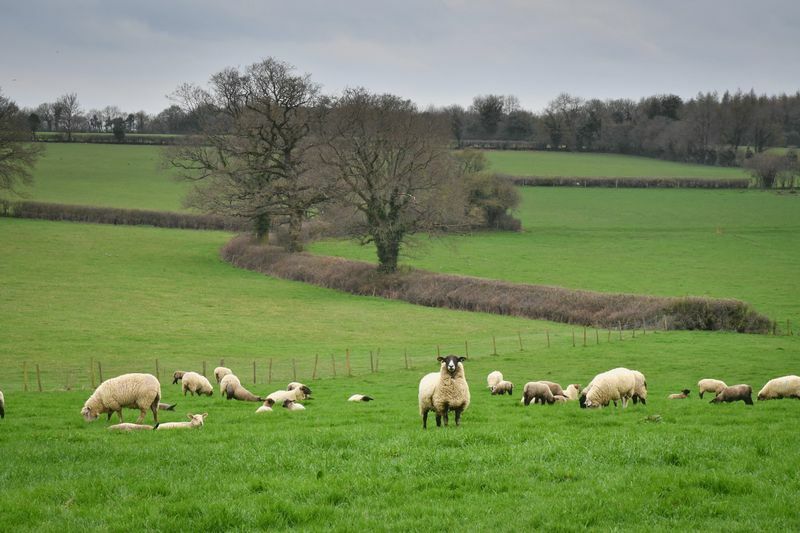 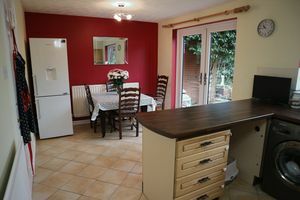 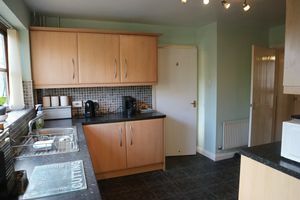 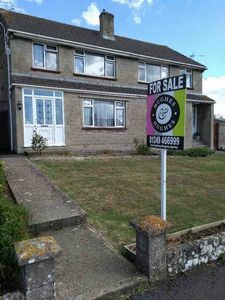 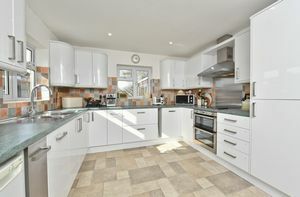 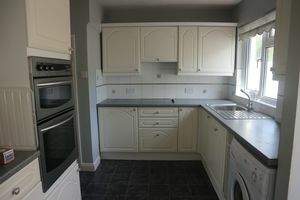 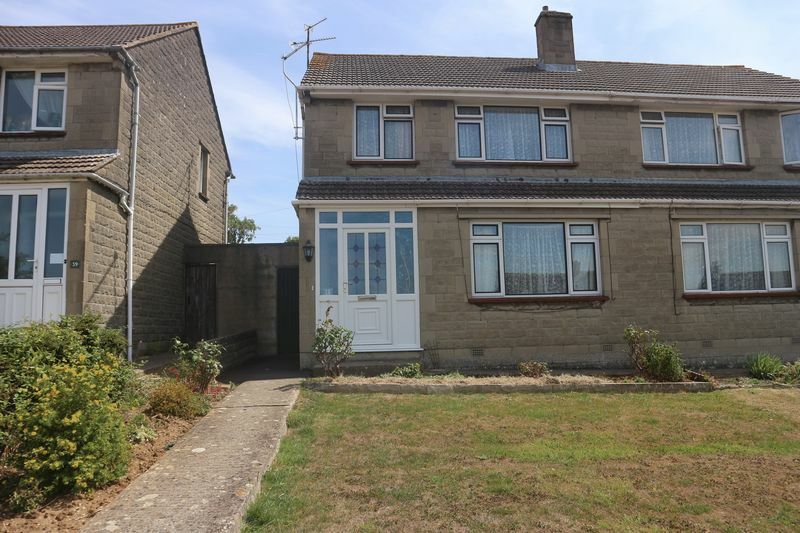 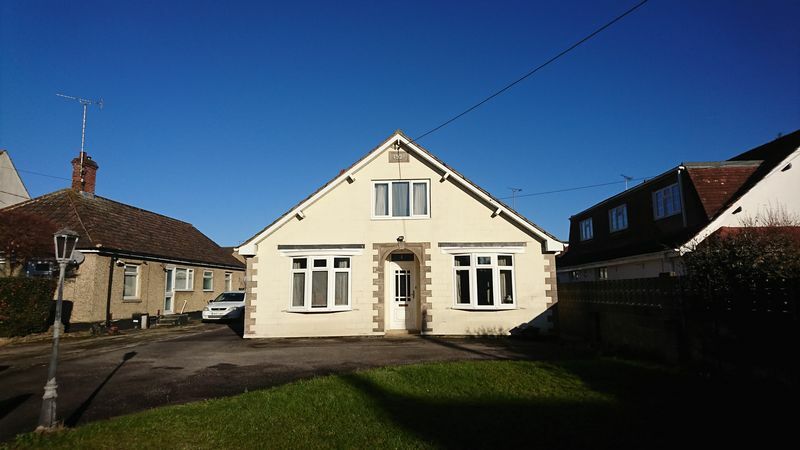 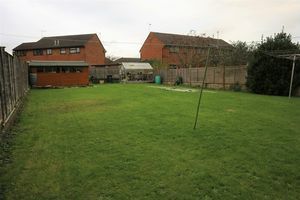 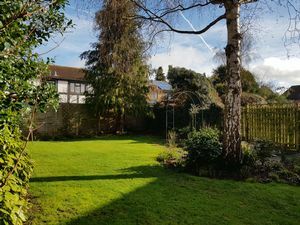 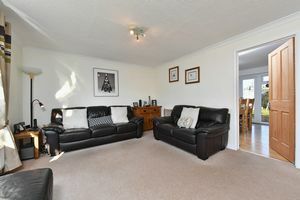 The property offers good access to Chippenham Town Centre, Chippenham Railway Station and the M4 corridor.